India Home is a nonprofit organization that is supported by community members. Please consider donating generously to advance the cause of South Asian senior care. Your donation will go towards seniors’ needs, activities, and advocacy. 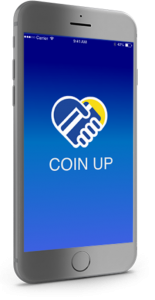 With the Coin Up app, your credit or debit card purchases can be rounded up to the nearest dollar so that your spare change is donated to India Home. Click below to sign up or to download the app on your phone. 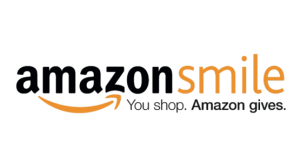 You can also support us by shopping through Amazon Smile. Please click the banner below to select India Home as the charity of your choice.